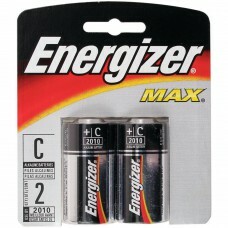 Energizer batteries have an excellent shelf-life (up to 7 years), a lower initial cost compared to.. 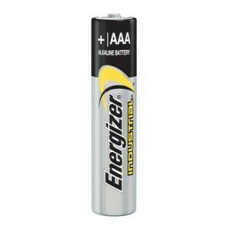 Product Description These Energizer Alkaline batteries are great for use in Blu.. 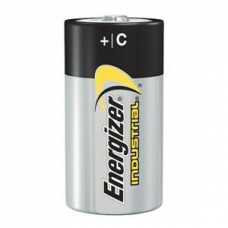 Product Description Energizer Miniature Alkaline Watch/Elect.. 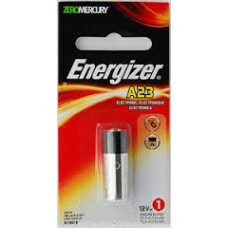 Product Description Energizer A23 Alkaline batteries are optimal for powering k.. 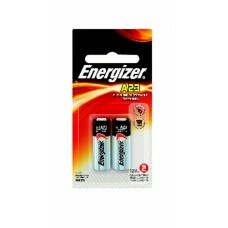 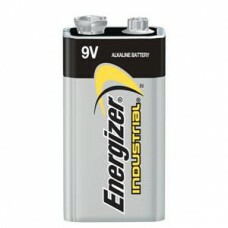 Product Description The Energizer E96 AAAA Alkaline battery .. 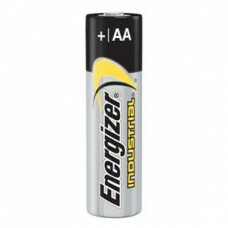 These industrial 9V Alkaline batteries are suitable for use among all types of devices and with a ..
Energizer batteries have a very good shelf-life up to 7 years, a lower initial cost compared to Li.. 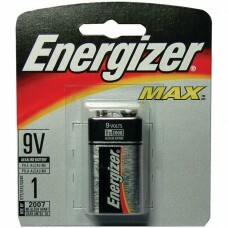 Product Description Energizer® MAX® 9V batteries now come with Power Seal Techn.. 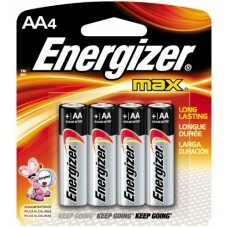 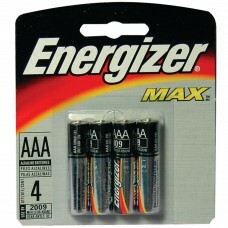 Product Description Energizer® MAX® AA batteries now hold their power for 10 year.. 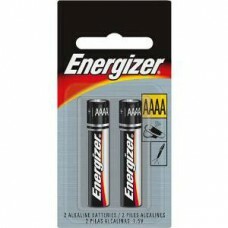 Product Description Energizer AAA .. 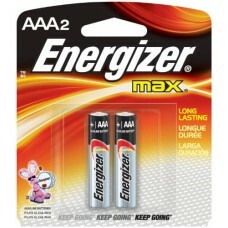 Product Description Energizer® MAX® AAA batteries now hold their power for 10 yea.. 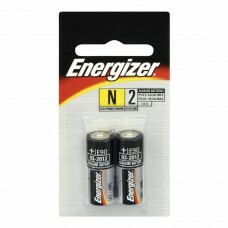 Product Description Size: C Battery, 2 Batteries.. 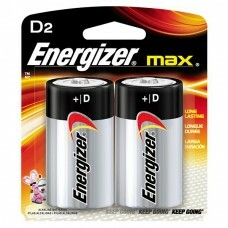 Product DescriptionEnergizer® MAX® D batteries now hold their power for 10 years. 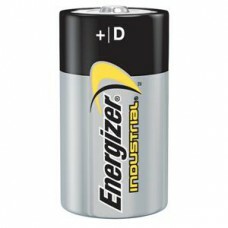 The proprietary ..